Bravery is not fearlessness; it is courage in the face of fear. 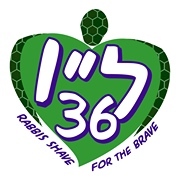 When I joined 36 Rabbis Shave for the Brave, I thought the “brave” were the children fighting pediatric cancer and their families. 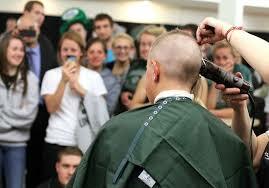 I did not realize that the shave would be for those who are brave. In other words, going into my shave Sunday evening, I was scared. How would my head feel? How would I look? Did I really do as good an act of righteousness or of chesed (loving kindness) as I thought? Rationally, I knew everything would be okay and worth it. Emotionally, I had a harder time. I was not dauntless; I tried to be brave. Given the timing of my shave on the day before Erev Pesach, I was struck by the bravery of our ancestors every year as they prepared their homes for Passover. When we rid our homes of chametz (leavened foods), we know that, as soon as the holiday ends, we can go to a store and buy more. Not so for our ancestors. 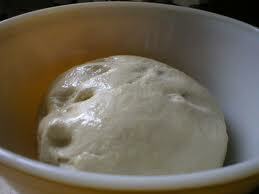 Getting rid of their chametz meant getting rid of their starter dough for making bread. They could not walk to the store to buy yeast after Passover; they had to wait for grain to grow, be harvested, and then to ferment. For them, cleaning for Passover was the kind of bravery we call a leap of faith. They would clean out their home, celebrate the holiday, and eat matzah until one day, weeks later, when they hoped they might make bread again. That kind of faith is a journey, a Passover faith. When the ancient Israelites left Egypt, they did not know where they were going or how long it would take to find out. In our age of instant gratification, GPS, and strategic planning, their ancient faith is remarkable. I hope by tapping into it, it is inspirational. 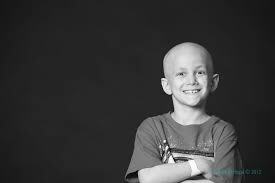 My hair will grow back, slowly. I don’t need great faith to know that. I need the omer, the period of counting from the second seder to the holiday of Shavuot, to number the days that will lead me along my journey. Perhaps, I might find myself getting past bravery to Passover faith, a leap from rational calculation to the idea that life will be restored. This Passover, I wish everyone the chance to perform a mitzvah of lovingkindness and to be graced with God’s lovingkindness in turn. May all of that lovingkindness redeem our world from the many forms of slavery, physical and spiritual, that plague our world today. In particular, may it remove hatred of the kind seen Sunday in Overland Park, KS and may it help us find better treatments, if not a cure, for cancer. Each week, I write for my school’s newsletter, Chailites. This week, my address to the Albert Einstein Academy community appeared to be about social media, togetherness, and learning. 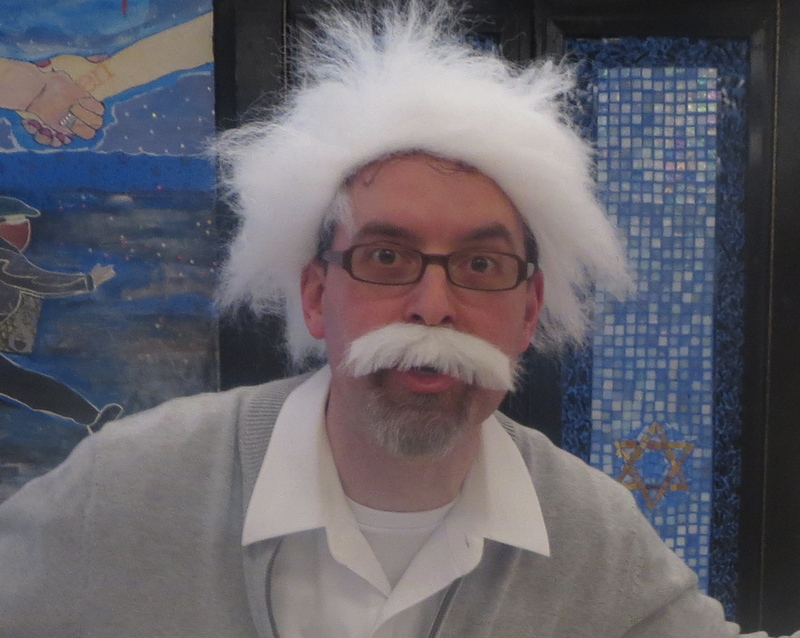 Behind it all, though, was my awareness of the 9th of Adar and a project of the Pardes Center for Judaism and Conflict Resolution to commemorate this date on the Jewish calendar, when historically the two major houses of rabbinic thought clashed violently over 18 matters of law. The houses of Beit Hillel and Beit Shammai disputed each other’s positions hundreds of times, including on issues of marriage and divorce; despite these differences, they got along well enough that they even married across house lines. They got along that is, except on one 9th of Adar about 2000 years ago. Late last week, I encouraged Ms. Creed, our 2nd and 3rd grade language arts teacher, to try #Grammar911 on Twitter to help her students learn grammar. She started a Twitter account, @MsCreedsClass, using #aeajds2 and #aeajds3 to distinguish her classes; and then, she had her students see (by writing on the whiteboard) a grammatically incorrect sentence sent by a school in Canada, fix it, and send back the proper version. Her students were excited and engaged in learning grammar, ready to make up sentences of their own for correction. On its surface, this paragraph is simply about a new educational tool being used in classes. In the context of the 9th of Adar, though, this paragraph is an example of constructive conflict. One school’s class tweets a grammatically incorrect sentence for another class to correct. The second class offers its correction in the spirit of learning and sharing. In the language of Beit Hillel and Beit Shammai’s better days, the classes disagree l’shem shamayim [for the sake of Heaven]. Then, I shared a sample of this experience on Facebook. In our AEA Current Families Facebook group, an excellent conversation started right away. Social media are challenging, scary, and ubiquitous. Schools must be careful in their introduction of these media when used for learning. AEA is careful—our Parent Handbook has extensive language outlining social media offenses—and we also need to articulate meaningful guidelines for how to use social media properly (and in keeping with parents’ boundaries for their children). Significantly, there was a point in which the conversation was a turning point for our school: instead of addressing parent concerns directly as an authority, the school encouraged further discussion. That discussion is a key component of the value of social media for an institution; members of our community felt each other’s presence in meaningful conversation. More than status updates or photo-ops, social media is meant to be social. Here, for me as Head of School, conflict needed to be constructive. Rather than assert authority, the school used the power of discussion. That discussion brought a special kind of peace–in Hebrew shalom–a kind of wholeness, incorporating many perspectives in one space, rather than merely the lack of discord. At its best, social media avoids broadcasting in favor of engagement between people. How wonderful then, that we had a parent/board social last Saturday night! While not everyone could attend, the fact that we gathered in my home was a reminder of the value of community and, I hope, a chance to tighten bonds and form new ones. We will have many community gatherings for school events over the next few months; I hope, too, that members will gather socially to strengthen ties to each other. 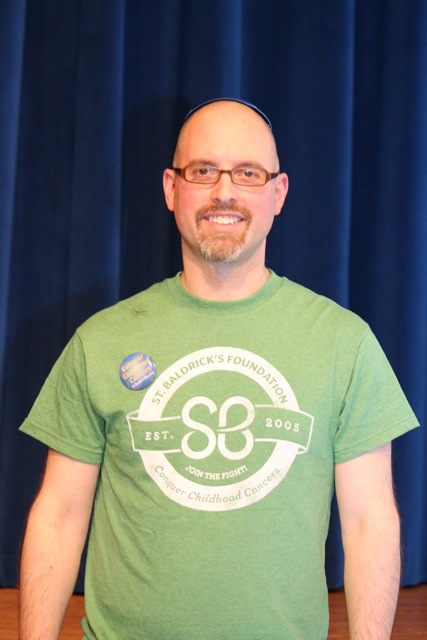 I am particularly focused on this idea of community around learning because this week marked the 18th yahrzeit of Matthew Eisenfeld and Sara Ducker (z”l). Matthew and Sara were killed in a terrorist bombing of the #18 bus in Jerusalem the year before I started rabbinical school. When Matthew’s classmates returned to New York for their studies, they created a community that profoundly affected me. Our beit midrash (study hall) was dedicated in Matthew and Sara’s names; that class seemed to live there. Rather than insulating themselves, however, that class expanded their learning outward. To this day, I count many of them as my teachers and friends. For them, the Jewish way to be together was to learn together. I believe the same is true for AEA: the way to be together is to learn together. Whether through our discussions online, through expanding our students’ horizons beyond a classroom, through social or school gatherings—when we learn, we strengthen our ties. To that end, I am excited to announce that AEA will be looking for new adult learning opportunities to start next fall. 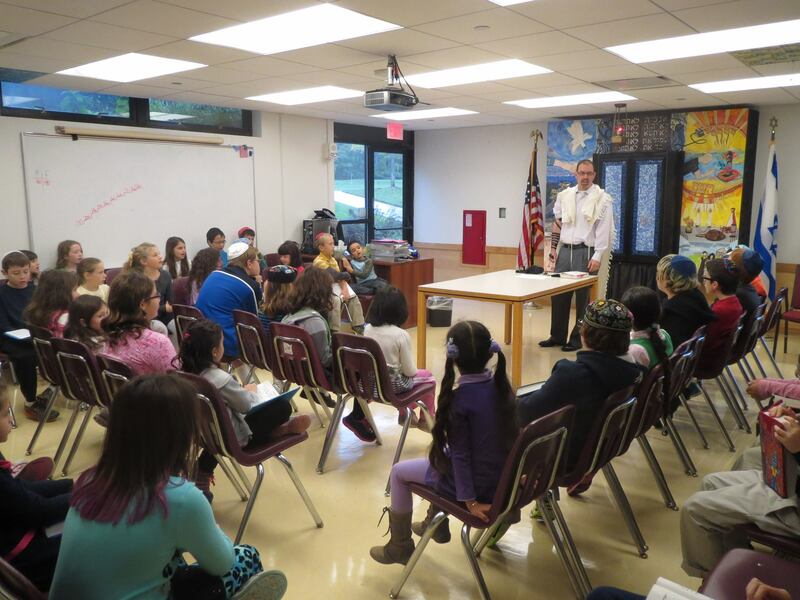 We were lucky to have much learning under the Kohelet Foundation programs. This week has reminded me that it is time we start again. In offering learning, we offer a deeper community, a community I hope will expand outward to affect lives throughout the Brandywine Valley. I hope you will join me! 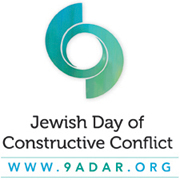 I pray that the 9th of Adar be a day of commemoration that inspires us to spend time socially, to share our differences, and to learn to be together in the wholeness of constructive conflict not just in the cessation of argument. 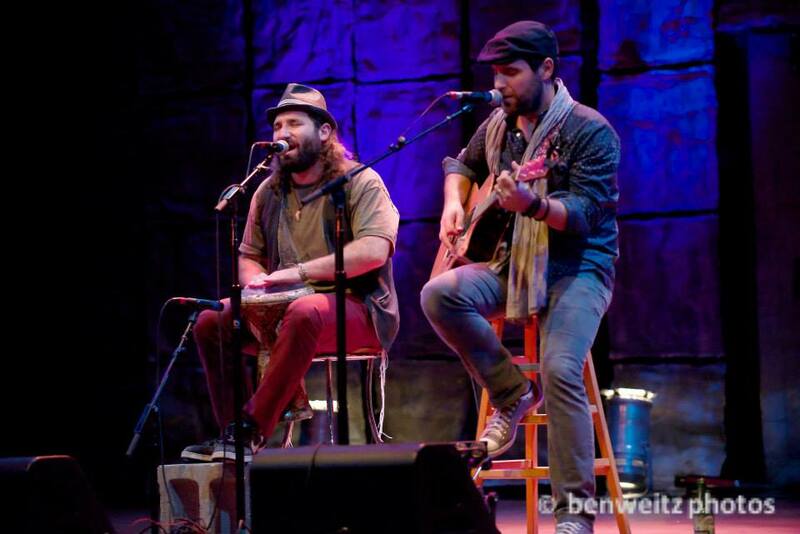 Thursday night at the World Café Live in Wilmington, DE, many of the disparate parts of our Jewish community came together for an evening of music, schmoozing, and togetherness. Ostensibly, the reason was to hear the Moshav Band play. In the café atmosphere, though, there was just as much, if not more, talking than listening. The music was good; the community was great. 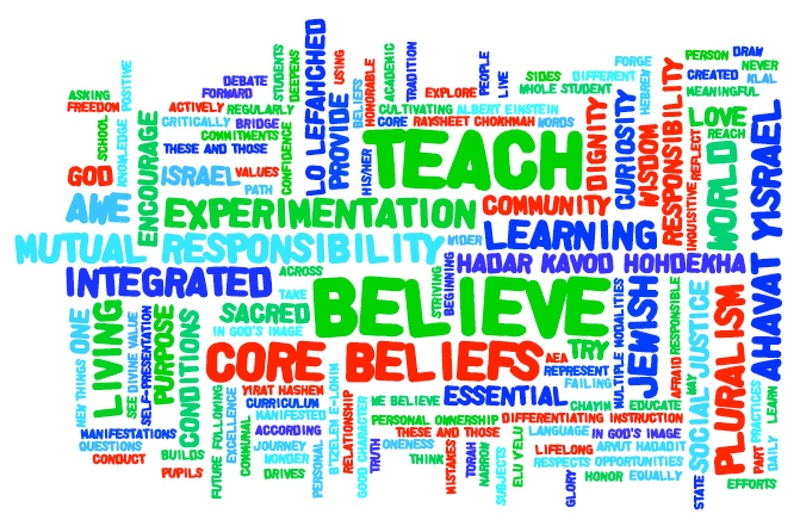 A Jewish day school has many roles: education of children, engagement of parents, rallying of supporters, producer of leaders, nexus of thinking about our communal future, partner and beneficiary agency within the Federation umbrella, and a locale of a growing network of like-minded schools. To play these roles well, we must align ourselves internally and externally. In today’s world, we are lucky to have community in the virtual world, accessible when we choose to access them. PLEASE, join our social media community by liking our school Facebook page fb.me/aeajds; ask to join our various Facebook groups by requesting membership in: AEA Current Families (Delaware), Friends of Albert Einstein Academy, or Albert Einstein Academy Alumni; follow us on Twitter @aeajds; or share your thoughts, pictures, successes! Community on-line is not a one-way street where the school broadcasts messages. Most of our posts are questions. Answer them, write your own, and join in conversations. Getting everyone to feel a part of a community is a tall task. Walking in the door is only the start. We will succeed if we each greet each other, ask after one another’s well-being, and take time to foster relationships. Even then, it helps to have a few tricks. This week, I radically rearranged our Mikdash Me’at (Prayer Room). I have found that—sitting in five rows of eleven chairs with faculty on the side and a white board up front—our students get to know the people next to them well, but that is about it. Playing on our theme of going south of the border, I used a Sephardic set-up that would be familiar to the first Jews in the Americas. With a table in the middle, rows on each of three sides, facing each other, we found what one student called a “sukkah,” a new gathering place, open and homey. I found students paid more attention, sensed each other more deeply, and were better able to direct their intentions. By rearranging the chairs, we aligned our students for community. How will you align yourself within community? What partners do you need? What rearrangements might you try? What should the AEA Café Live feel like?